Tata Motors is one of India’s leading manufacturer and most trusted automotive brand. 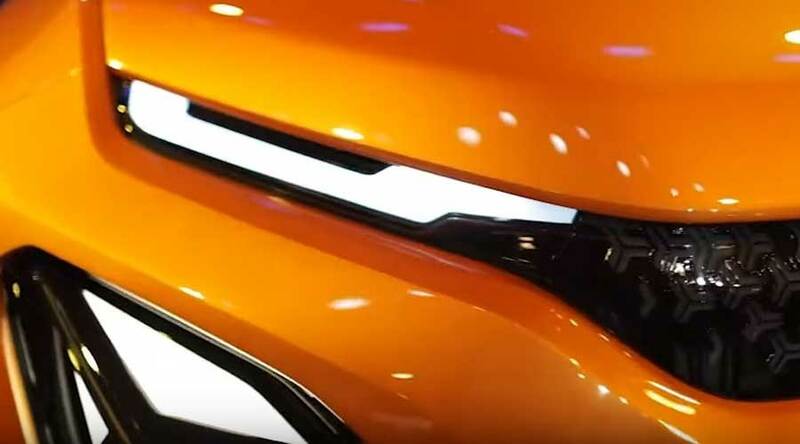 The company is featuring brand new products in the pipeline including Tata Nexon and Tata Hexa. 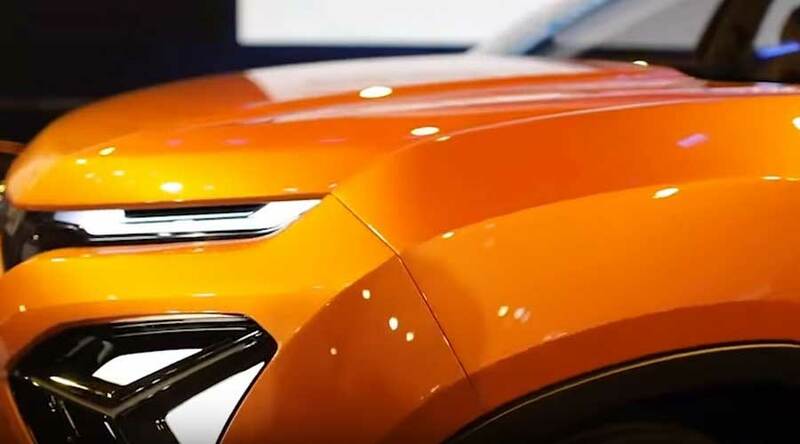 Recently in 2018 Delhi Auto Expo, the company showcased the recent concept called Tata H5X concept. 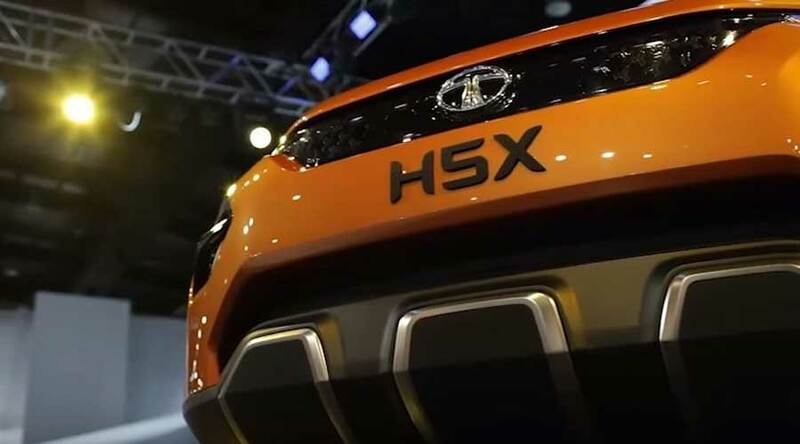 The H5X concept is monocoque SUV. The SUV clearly reflects the future generations of SUVs from Tata Motors. The five-seater luxury SUV will be the benchmark in its category. In addition, this SUV uses the most advanced architecture called ‘optimal modular efficient global advance architecture'. The new advanced architecture will help the company streamline the production across the segment globally. So, the robust and highly capable architecture will increase the efficiency and streamline the workflow. Tata H5X is the first SUV featuring Tata Impact 2.0 design language. So, the extraordinary exteriors along with plush interiors give more comfort, styling, and ergonomics. The aerodynamic front design reduces aerodynamic drag and improves efficiency. In addition, the high ground clearance with wider wheelbase improves off-road capabilities. The connectivity and infotainment features add to the convenience. Performance and durability play an important role while designing H5X. Practical, comfortable and luxurious features of this SUV will surely mark its presence across the streets. Furthermore, the H5X particularly uses the Land Rover LS550 platform. ZF sourced automatic gearbox along with Fiat engine makes this SUV more reliable. The 4WD option may be provided. The typical T-shaped steering wheel along with wood and piano finish dashboard will change the interiors altogether. The central console will blend inside the dashboard. The new Optimal Modular Efficient Global Advanced Architecture is the new platform. This particular platform is designed in collaboration with Jaguar-Land Rover. The legendary land Rover D8 architecture is further modified according to the Indian conditions. In conclusion, with the legendary design genes along with new advanced modular architecture, the Tata H5X concept will break all the norms and set new standards in the Indian market. The Secret Unveiled: Why Maruti Suzuki Is No.1 in CSI?